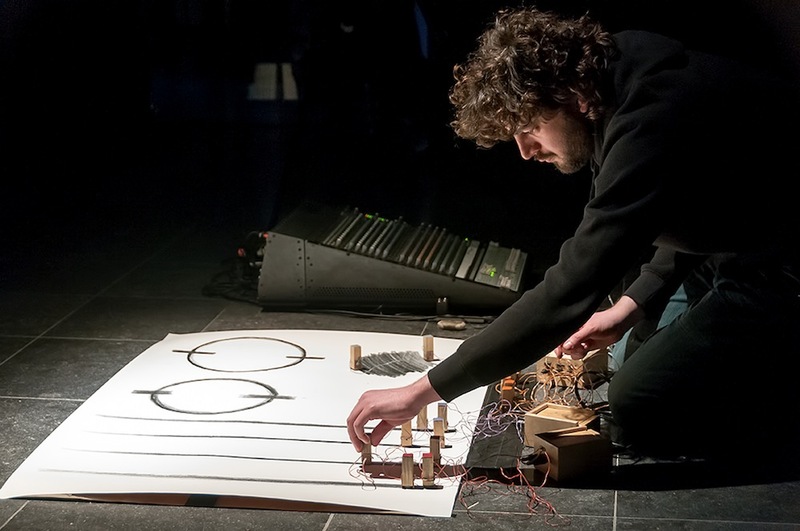 Jeroen Uyttendaele is an artist who works mostly with sound and its relation to materiality, light, space, time and the viewer. This translates itself in the development of audiovisual instruments, installations and sound compositions. Jeroen often uses basic properties of technology such as electricity, metal, conductive materials as his main tools of expression. He is a founding member of iii who graduated from the ArtScience Interfaculty and pursued further studies at HISK in Gent before establishing his practice in Brussels. During his residency he worked on the development of a new composition for his Sparkfield, using basic properties of electricity as an expressive medium. Find out more about Sparkfield #1 here.